​Jay also has an avid interest in the history of forensic science. 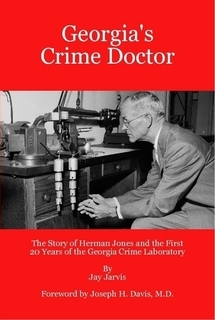 After conducting exhaustive research into the history and development of forensic science in the state of Georgia, Jay published his first book titled Georgia's Crime Doctor - The Story of Herman Jones and the First 20 Years of the Georgia Crime Laboratory. The book details the life of Dr. Herman Jones and his quest to establish a delivery system for forensic services and improve death investigation in Georgia. Jay Jarvis is a native of Long Island, New York. While a student in high school, his chemistry class went on a tour of the New York City Police Crime Lab. It was on that trip that Jay decided that his interest in chemistry could be best used in the field of forensic science. After his family relocated to Georgia, Jay earned his Bachelor of Science degree in Chemistry from Georgia College. 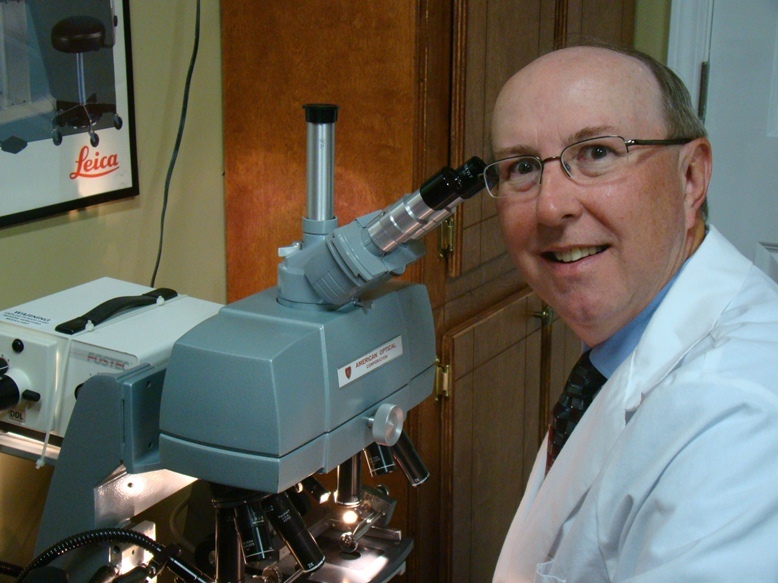 To better prepare himself for a career in forensic science, Jay applied for and was accepted into the graduate program in Forensic Chemistry at the University of Pittsburgh and received his Master of Science degree in 1979. 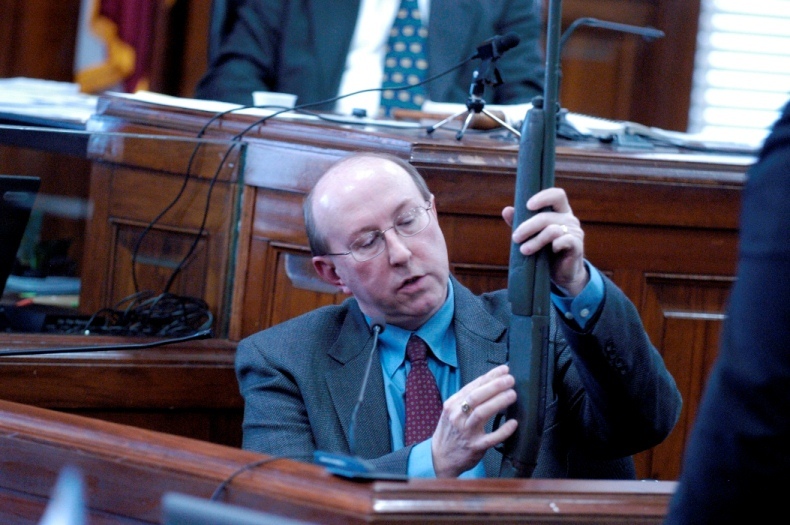 Immediately after graduate school, he was hired at the Georgia State Crime Laboratory in Atlanta. 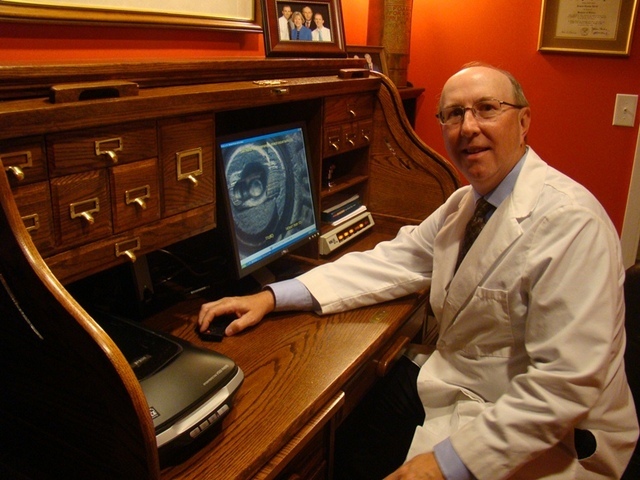 ​​During his 32 plus year career, Jay either performed casework in or was a supervisor for most of the forensic disciplines. Between 1982 and 1997, he wore a multitude of hats, performing casework in firearms and tool marks, hair, fiber and glass comparisons, footwear and tire tread examinations, fire debris and explosives analysis, latent fingerprint processing, marijuana identification, presumptive blood testing and crime scene analysis for a large area of central Georgia. 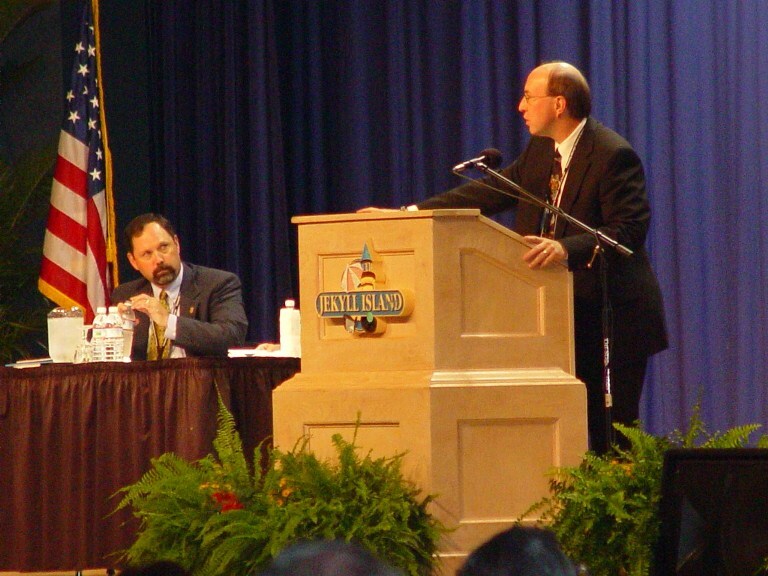 He has testified as an expert in Federal Court and the courts of Georgia and several other states over 750 times. ​​​Jay also has extensive experience in crime laboratory accreditation, having served as an accreditation assessor and as a member of the Board of Directors of the American Society of Crime Laboratory Directors Laboratory Accreditation Board (ASCLD/LAB), including one year as the Board Chair. He has been invited to speak at seminars and training sessions on topics related to forensic science. Jay currently lives in northwest Georgia just outside the metropolitan Atlanta area, which allows him easy access to most destinations via Atlanta’s Hartsfield-Jackson International Airport.